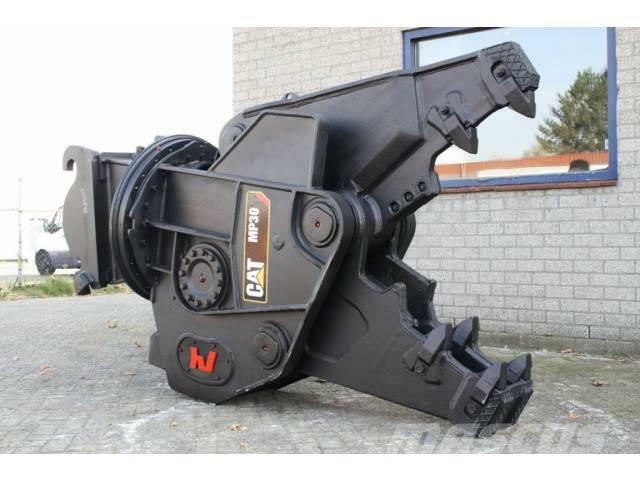 On Mascus UK you can find Caterpillar Verachtert Demolitionshear VTC50 / MP30 CR cutters. 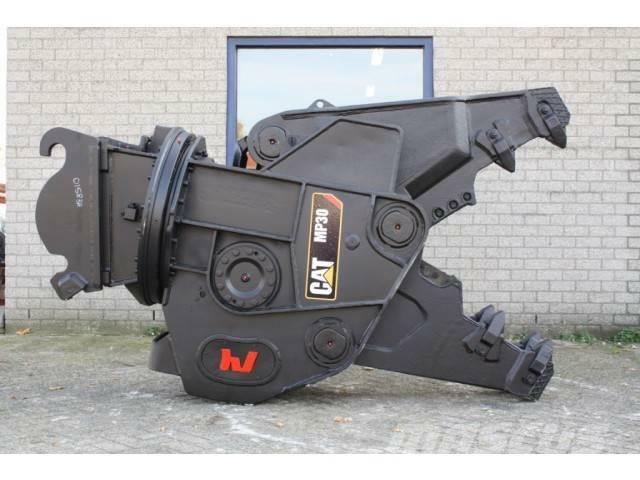 The price of this Caterpillar Verachtert Demolitionshear VTC50 / MP30 CR is - and it was produced in -. This machine is located in 's-Hertogenbosch, Nederland Netherlands. 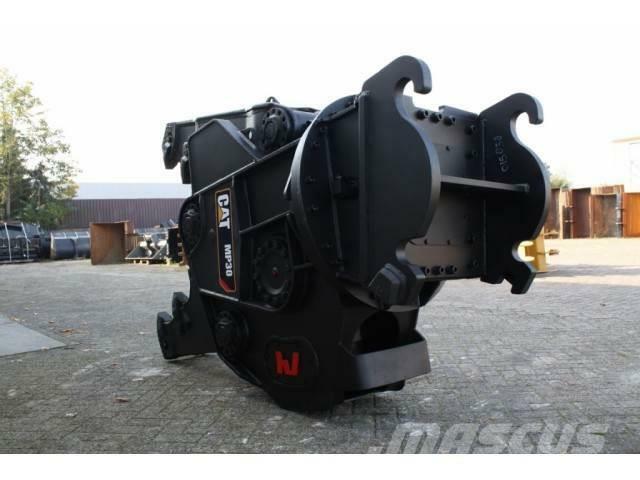 On Mascus UK you can find Caterpillar Verachtert Demolitionshear VTC50 / MP30 CR and much more other models of cutters.